Offering Singing, Piano and Keyboard Lessons in the convenience of your own home or at our studio in Bromhof, Johannesburg. Contact us for a quote. We believe in the unique rewards of learning music. Music has the power to inspire and uplift, while enhancing your creativity. 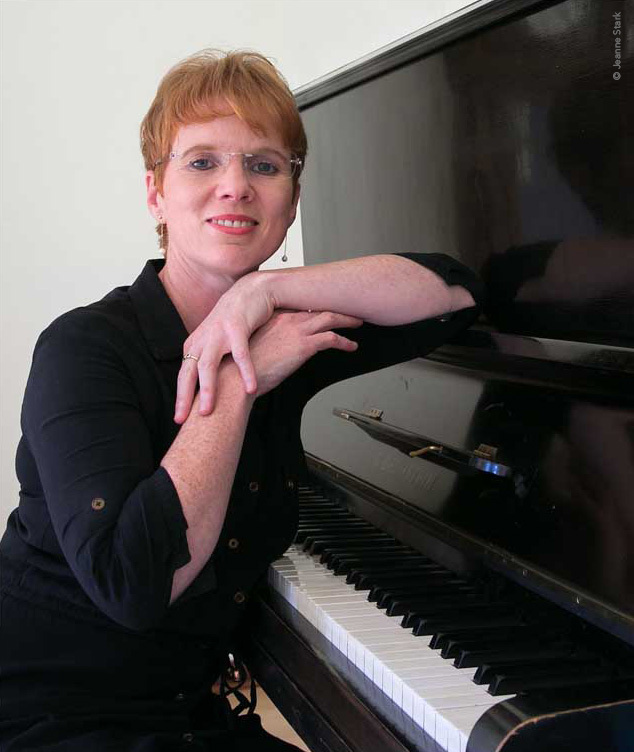 Amy Calf is a music education specialist in Johannesburg, South Africa. She decided to specialise in music education as a way of making an impact on people, young and old. Amy has taught music for the past 14 years, also at several schools, and has been full-time at her own studio since 2010. Amy is a passionate and dedicated teacher who is committed to bringing out the best in her students. She is also a member of the Symphonic Choir of Johannesburg and takes part in regular choir productions in Johannesburg.